You will need an app or device that reads mobi file formats. Please check your device is compatible with mobi before making your purchase. Are you ready to take your life to the next level, and to have the life you have always envisioned? 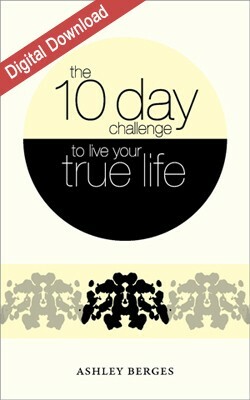 You are making a life changing decision by investing in yourself with the purchase of this book. The challenge is an integrated performance-driven, life changing system that begins working within the first 10 days. You will not find another systematic approach that clearly and rapidly gives you proven results. Throughout the 10-day challenge, you will come across new concepts, and with steady quickness you will implement them into your daily life. With each passing day, you will become more knowledgeable and confident of your position in life. You will then possess the tools to take your life to that next remarkable level. Most people only dream of making changes to their lives that offer the personal clarity and satisfaction that The 10-Day Challenge to Live Your True Life has to offer. 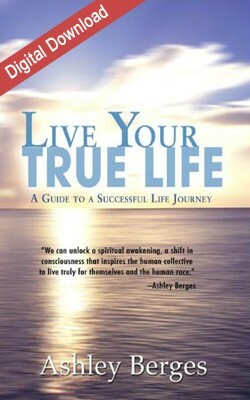 By investing in this book, you have invested in your life and your upcoming life successes. You are in the driver’s seat of your life poised with the knowledge, skills, and tools necessary to achieve all that life has to offer. The book is divided into 10 days. Day 1 begins with the fundamental knowledge and tools for using your time and energy wisely. Once you manage your time and energy properly, relating to work, family, friends, and self, you are then able to take on the world. On Day 2, you will be given the knowledge, tools, and skills required to properly deal with negative, energy-suckers in your life. Within Day 2, you discover how to identify an energy-sucker and you are given the 12 strategies for dealing with negative people. (and much more) The techniques work and with full life emersion, you will begin living a happier, healthier, and more successful life than you ever imagined.